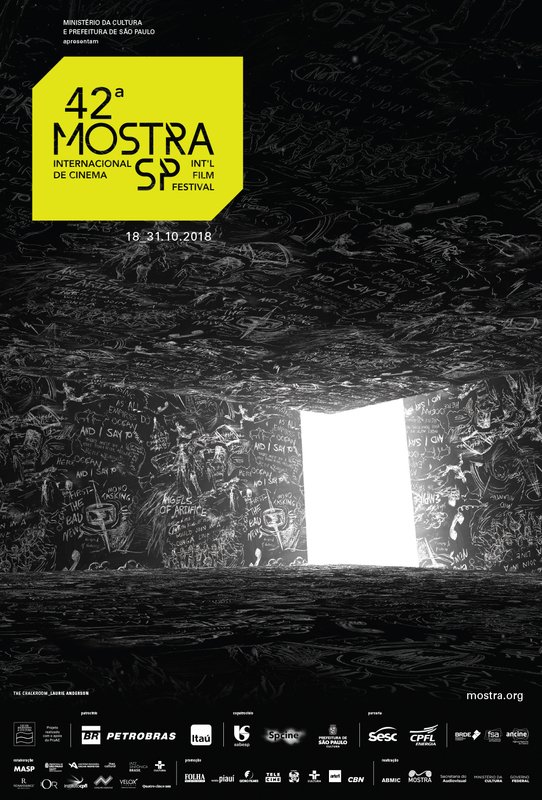 A portrait of the 28 years trajectory of Bando de Teatro Olodum, a theater group from Salvador, in the state of Bahia. 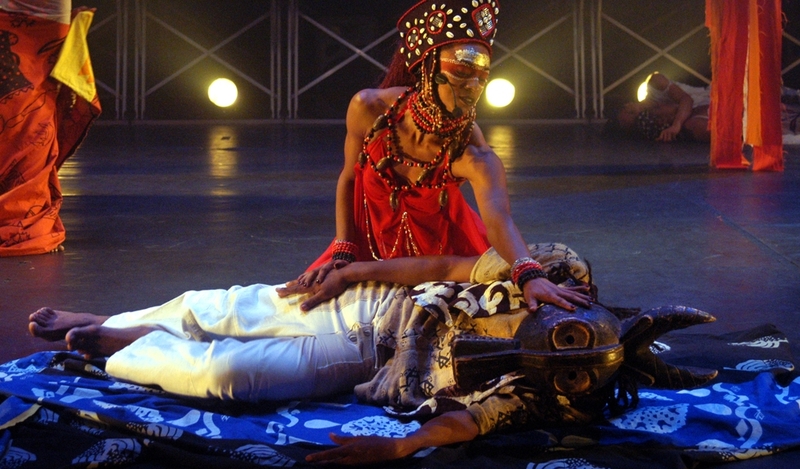 The group is acknowledged for its spectacles that are political, social and that show the afro culture. Interviews with group members and collaborators, as well as archival photos and videos, mold the film.